Thanks for reading my blog. Below are campaigns that I have recently worked on. Opportunities are vast, please subscribe to my blog and send me an email if you would like to collaborate! Looking for lightweight earrings? Then these polymer clay earrings are amazing for all day wear. Use my code: COFFEEVSCHAI10 at checkout to get 10% off. Shop at Splash Jewels and use my code COFFEEVSCHAI15 to get 15% off any order. Work hard, play hard. Wear one, give one! When you purchase a piece of clothing at Shop Fashion Stylist, they give one to someone in need. What’s more: Use my code COFFEEVSCHAI and get 10% off + free shipping on any order. Read more about why I love these pants: Just Lounging. Being fashionable doesn’t mean breaking the bank. MVMT delivers high quality at a great price. Also use my code: COFFEEVSCHAI15 and get $15 off anything at the MVMT Store. Shop at Soie Memphis Boutique and use my code: COFFEEVSCHAI20 to get 20% off all your order. 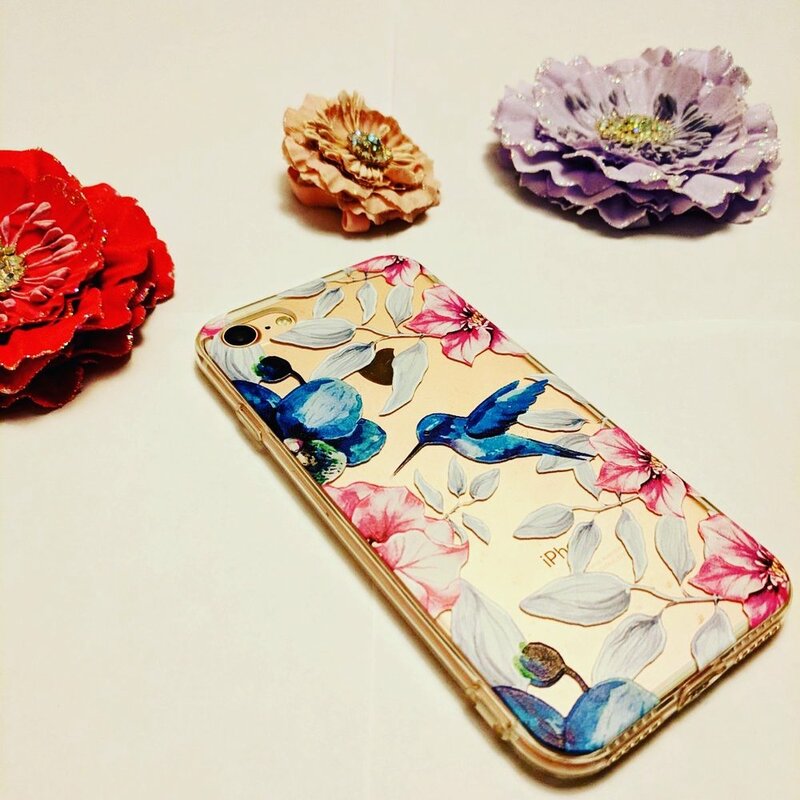 I found this beautiful Marine Garden case from Mercdon featuring a gorgeous design and beautiful colors, perfect for spring. I love that the clear case lets my rose gold phone finish shine right through. But what I love more is the 20% off your purchase with the code VIDHI20. Make sure to check out more cases and use my code. I worked with Neutrogena to bring you this post. One way I un-wrinkle my life is by keeping up with a workout routine to declutter my mind and relax. 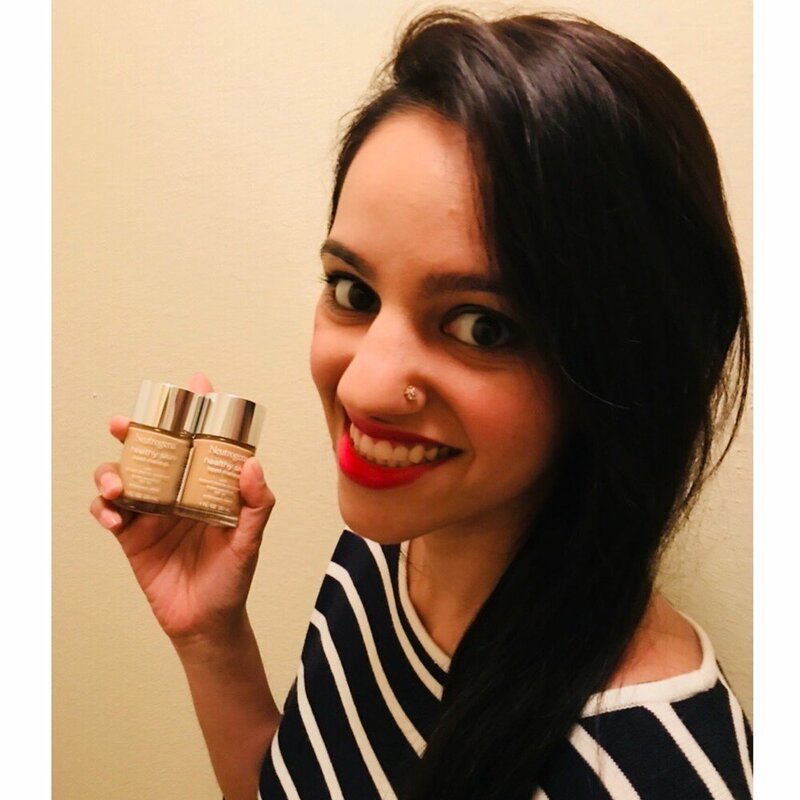 Over the past week, I have been using Neutrogena® Rapid Wrinkle Repair® Regenerating Cream twice a day for better and healthier skin.